A file cabinet is used in offices, universities, and other organizations worldwide to store important documents and paperwork. As sometimes the information being stored is sensitive, some people opt to get secure file cabinets that have locks on them and are extremely resistant to manipulation. When you lose the keys to such a cabinet, the lock that kept out thieves now keeps you out! If you want to get your cabinet unlocked, then our expert locksmiths are your best bet. We provide a high security file cabinet lock out service in Orlando, FL area that can quickly and affordably unlock your item without causing any damage to it. 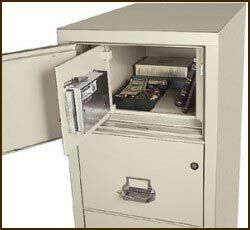 What should you do if a high security file cabinet lock out situation occurs? Don’t get frustrated or panicked, even if you need the contents inside it quickly. 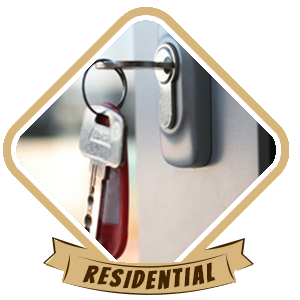 Just contact our professional locksmith service for assistance. 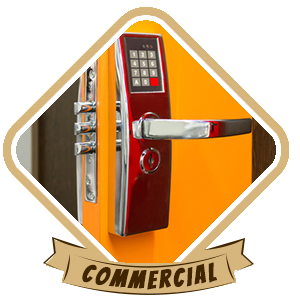 Orlando Advantage Locksmith provides a 24-hour emergency service that can be contacted round-the-clock at your convenience. We can reach many areas in Orlando and beyond in as little as 20 minutes. Please note we don’t charge extra if you need our services at night. 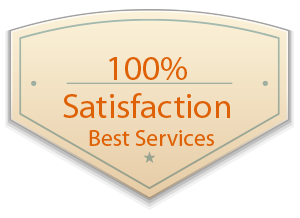 Get a locksmith’s help now by dialing 407-498-2306!